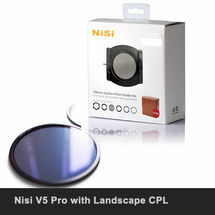 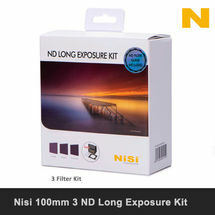 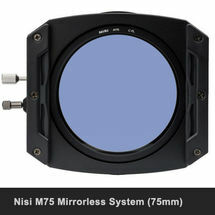 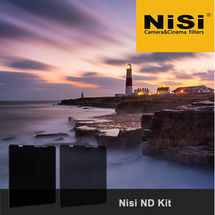 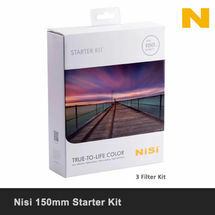 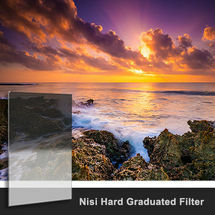 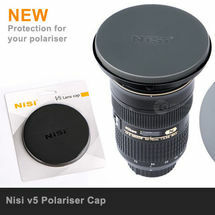 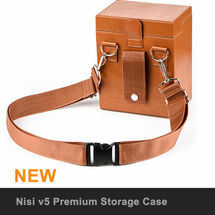 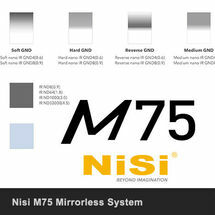 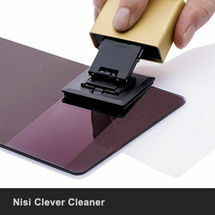 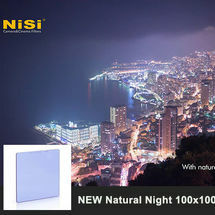 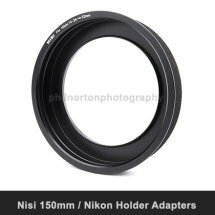 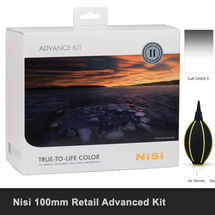 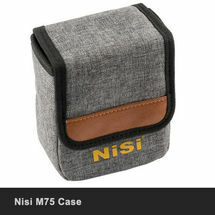 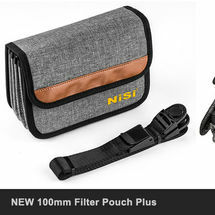 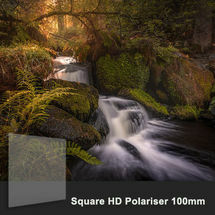 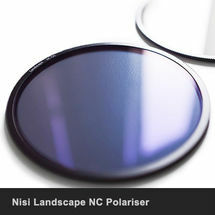 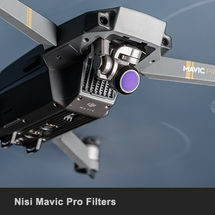 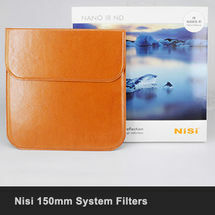 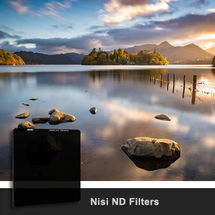 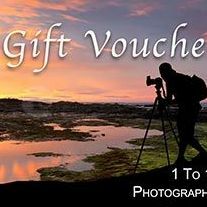 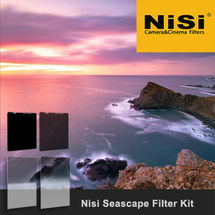 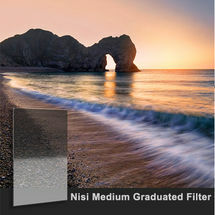 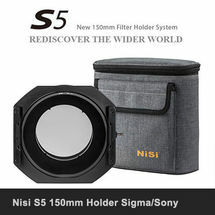 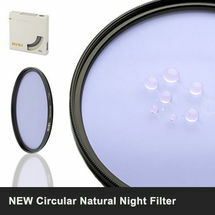 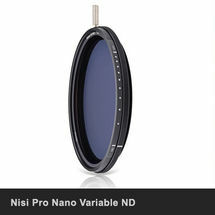 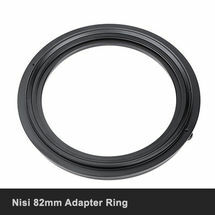 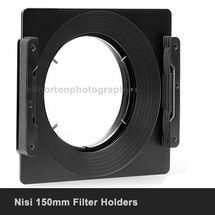 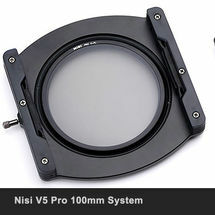 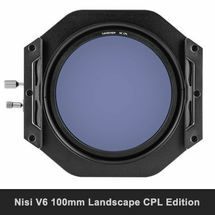 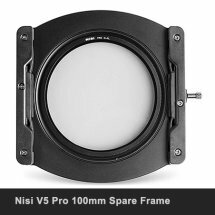 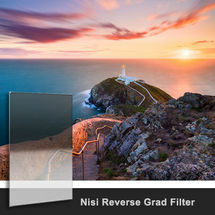 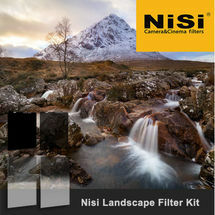 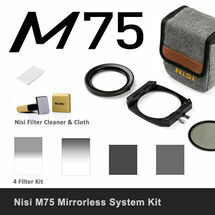 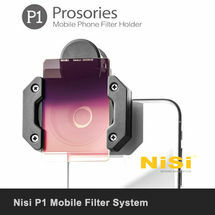 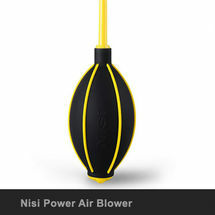 The Nisi 150mm Starter Kit contains 3 Nano coated 150mm filters together with a hard shell case to give valuable protection, and a Nisi Cleaner. 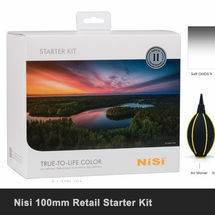 This is not a retail box kit. 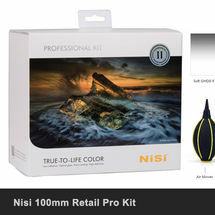 Items are supplied in their own original retail packing. 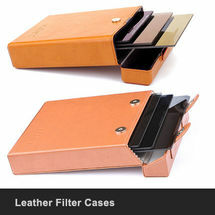 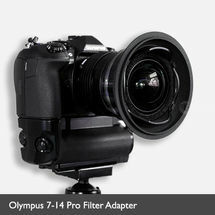 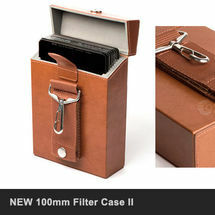 This means that along with the case you also receive the individual filter wallets, and you may change filters if required. 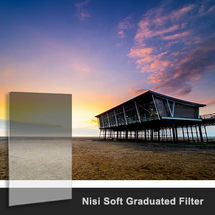 For instance, if you prefer a Medium Graduated instead of Soft Graduated, please order the Kit and then send an email request to swap the filter.